The privileged position, near the marina (about 200 meters), the convenience of being in the center, offering the choice of various activities (typical restaurants, bars, shops for every need), the proximity to the beautiful beaches, the museum volcanological, at the starting points for excursions by boat or on the crater, make the Hotel Ossidiana the ideal home for a pleasant holiday in Stromboli or even to visit the Aeolian Islands. By boat: Ferry connections Milazzo - Eolian Islands Milazzo is the port on the coast of Sicily ever closer to the Eolian Islands and the courses are conducted several times a day, either by hydrofoil ship. By Ship: Departure time: 8 p.m. from the central port of Naples pier Angioino. By Hydrofoil: The service is daily throughout the year and provides different courses according to the period. Trip time: approximately 2 hours. 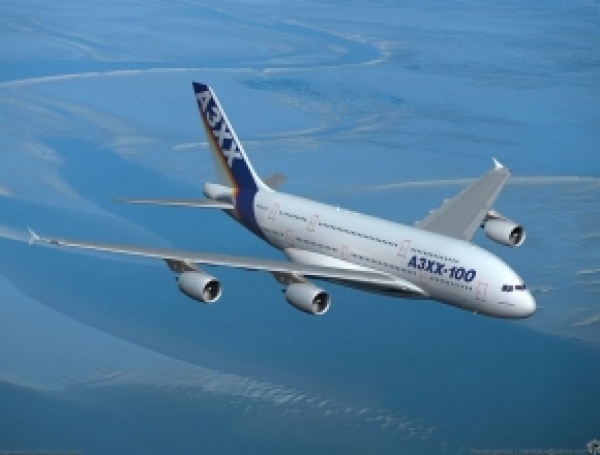 In case of direct runs the trip time takes only 1 hour. 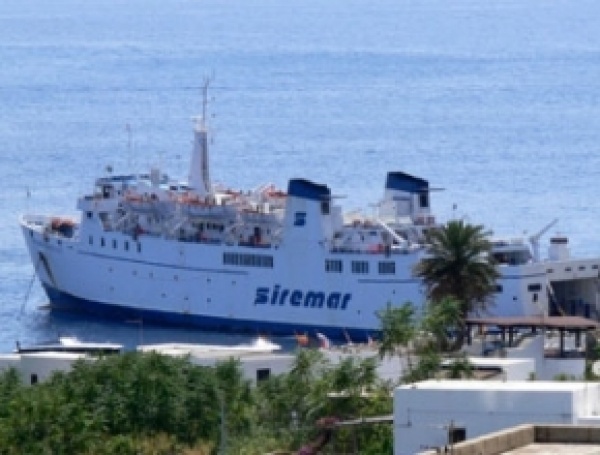 For more information please visit www.siremar.it or please contact Stromboli Office tel.+39 090/986016: Milazzo Office tel.+39 090/9283242 www.libertylines.it; Stromboli. tel.+39 090/986003; Milazzo tel.+39 090/9287821 By Ferry :Trip time approximately 6 hours. The frequency of trips depends on the period. Fore more information please contact: www.ngi-spa.it Stromboli tel. 090/986003 Milazzo +39 090/9284091 www.siremar.it Stromboli tel. +39 090/986016 Milazzo tel . +39 090/9283242. From Palermo: By Hydrofoil: Trip time: 5 hours with connection in Salina,from 15/06 to 15/09 every day www.libertylines.it Palermo tel. 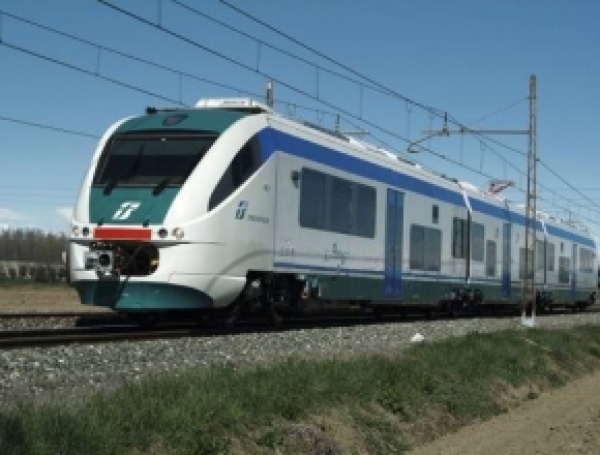 + 39 091/324255 , in other seasons with connection in Milazzo which you can reach by car or public services. From Reggio Calabria: to Messina by hydrofoil www.libertylines.it Reggio Calabria tel. +39 0965/29568 ; by boat www.siremar.it , the timetable of Messina Liberty Lines (only from 01/06 to 30/09) or by train or by bus www.giuntabus.com and then public services Milazzo-Stromboli. From REGGIO CALABRIA AIRPORT TO MILAZZO: www.bookingitalia.it ; tel.+39 899/018103 or by taxi. From PALERMO AIRPORT TO MILAZZO: you can reach by train: www.trenitalia.it or by taxi, by car. By Train: Arriving from North you can reach Milazzo by train, specially during the winter or low season. Attention: during the winter or low season boat connection are NOT frequently. 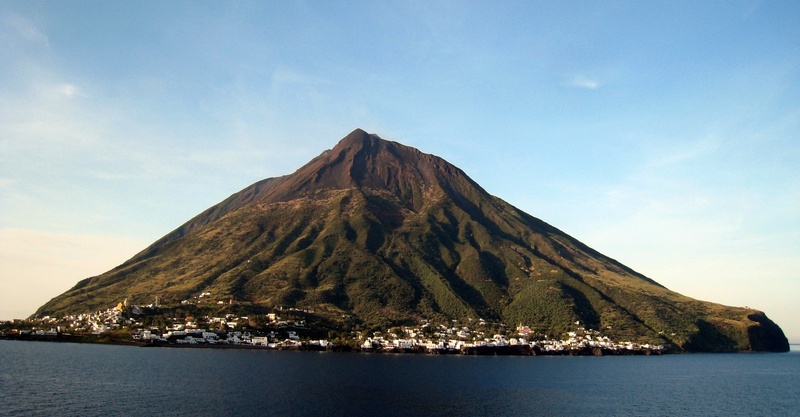 Travelling at night you will arrive at Milazzo Station at 5:00 a.m..
FFrom the port of MilazzoF you can reach Stromboli taking the first hydrofoil Siremar, leaving at 06:05 a.m.. Trip time: 1 hour.